2006 James Beard "Pastry Chef of the Year." The Great American Baking Show, The Food Network, Martha Stewart, Top Chef Just Desserts, Today in NY, Paula’s Party, Today Show, Good Morning America, The Tony Danza Show, Cutthroat Kitchen, and Iron Chef America. Author of "Dessert FourPlay" and "Sugar Rush". Chef Johnny Iuzzini’s interest in the pastry arts began at age seventeen when he started working at The River Café in Brooklyn, New York. Although his primary focus at the restaurant was in savory, Johnny frequently visited the pastry kitchen to marvel as Pastry Chef Eric Gouteyron piped chocolate butterflies. As Johnny’s fascination with pastry grew, he began assisting Chef Eric after completing his regular shifts in the kitchen. Johnny eventually moved to pastry full-time, cementing his desire to pursue a career as a pastry chef. While attending the Culinary Institute of America in Hyde Park Johnny completed his externship under Chef Rick Laakkonen and Pastry Chef Lincoln Carson. Upon graduation, Johnny joined the pastry department of the original Daniel (four-star NY Times) on Manhattan’s Upper East Side and eventually became Pastry Chef François Payard’s right-hand man. Johnny traveled to Europe in 1998 where he apprenticed in some of France’s finest pâtisseries, including the famed Ladurée in Paris under Pastry Chef Pierre Hermé. He also completed an intensive two-week chocolate course at L’Ecole DGF du Chocolat et Pâtisserie. In the fall of 1998, Johnny returned to New York for the debut of Café Boulud and then moved to the 65th Street location of the new Daniel for its opening. Johnny was named Executive Pastry Sous Chef for the new restaurant and held that position for the next two years under Executive Pastry Chef Thomas Haas. During that time, Comité Colbert named Johnny one of the “Emerging Young Artists of 2000.” In 2001 Chef Daniel Boulud promoted Johnny to Executive Pastry Chef at just 26 years old. In May 2002, Chef/Owner Jean Georges Vongerichten named Johnny the Executive Pastry Chef at his famed four-star namesake, Restaurant Jean Georges, as well as its café, Nougatine. In addition, Johnny also oversaw the pastry program for the opening of Perry Street from 2005-2006, which earned three stars from the New York Times. During that same year, Restaurant Jean Georges earned its most prestigious award to date, three Michelin stars. It was one of only four restaurants in New York City to receive this honor. In this position, Johnny was recognized with numerous awards including “Best New Pastry Chef” by New York Magazine and “10 Best Pastry Chefs in America” by Pastry Art and Design Magazine. In May 2006, The James Beard Foundation awarded Johnny “Outstanding Pastry Chef of the Year” and Forbes.com identified Johnny as one of the ten most influential chefs working in America. Johnny’s first cookbook, Dessert FourPlay: Sweet Quartets From a Four-Star Pastry Chef, was published December 30, 2008. Through beautiful photography and easy-to-follow recipes, this book enables trained chefs and home cooks alike to explore Johnny’s use of single ingredients as primary inspiration for the dessert quartets featured on his seasonal menus at Jean Georges. 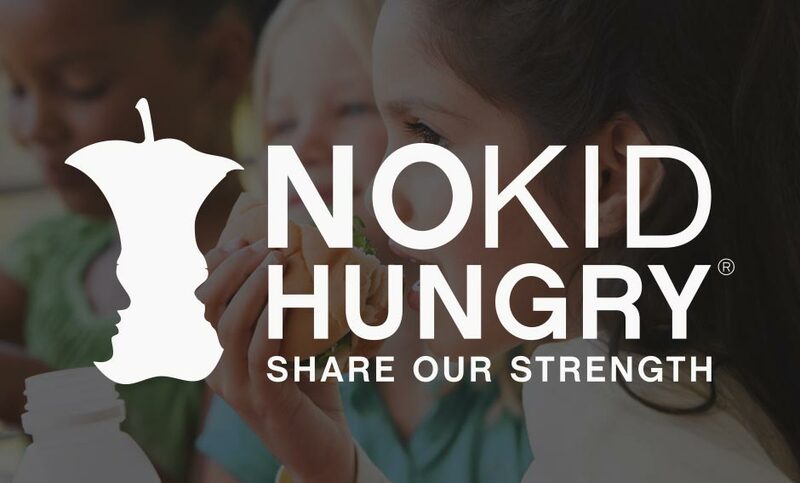 Johnny has been a featured guest and judge on numerous television shows including Martha Stewart, Top Chef, Today in NY, Paula’s Party, Today Show, Good Morning America, Cutthroat Kitchen, Iron Chef America, Beat Bobby Flay, and Sugar Showdown. He was the head judge of Bravo’s culinary competition series “Top Chef Just Desserts” for two seasons. He was co-judge with Mary Berry in ABC’s “The Great Holiday Baking Show”, based on the popular “The Great British Bake-Off” and reprised his role as co-judge on the show’s second season now titled “The Great American Baking Show”. They have been picked up for a third season to be filmed in fall 2017. 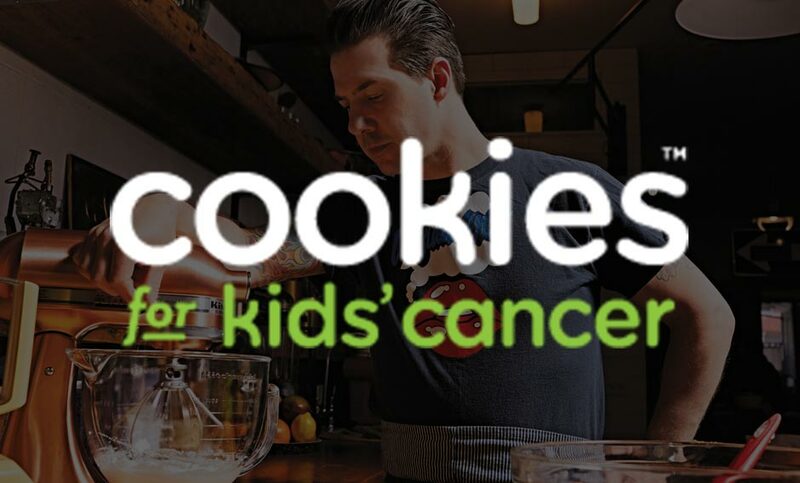 Since leaving Restaurant Jean Georges, Johnny has started his own pastry consulting company, aptly named Sugar Fueled Inc and participates in many national food festivals. 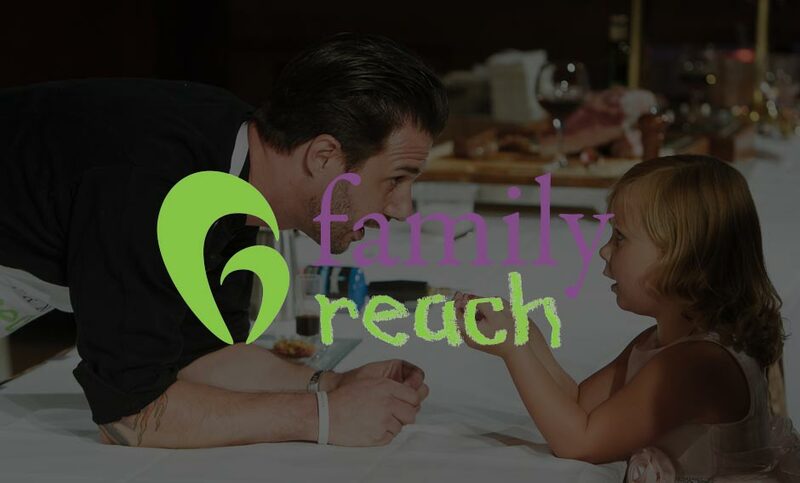 In addition to being active with numerous charities and initiatives, Johnny is a Chef Ambassador for Family Reach Foundation. Johnny has been a member of the Macy’s Culinary Council and has partnered with Le Méridien Hotels on a global éclair program where as an LM100 member is creating seasonal éclair recipes for the hotels and being featured in a video series called The Éclair Diaries inspired by his travels through various Le Méridien destinations. His highly anticipated second book Sugar Rush: Master Tips, Techniques, and Recipes for Sweet Baking was published in September 2014. 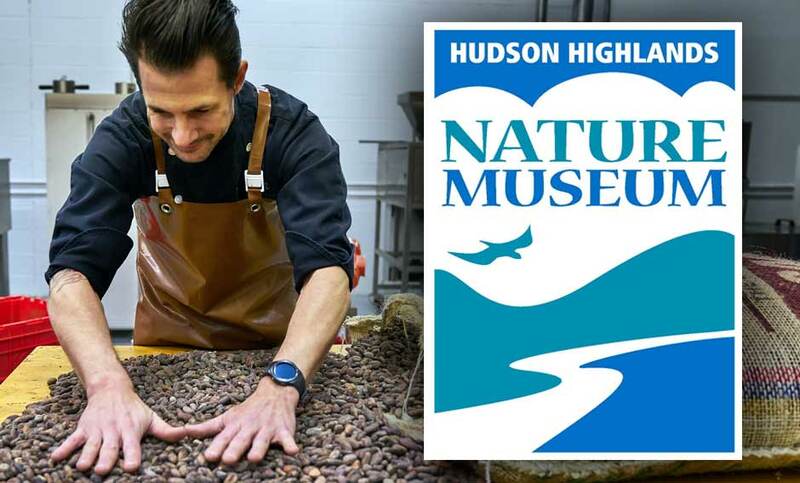 In May of 2017, Johnny realized his dream of making his own chocolate by launching Chocolate by Johnny Iuzzini®, delicious hand-made, single origin, bean-to-bar chocolate bars. Johnny gets beans directly from farms in the world’s best chocolate-producing regions and does the complete chocolate making process himself. He does the sorting, roasting, winnowing, pre-refining, refining, conching, molding and packaging by hand which sets the bar high for the final product. It is Johnny’s passion to truly understand how each and every step is crucial to developing the highest quality chocolate bar. Join the Mailing List For Chocolate Releases, Events and Happenings. TO CONTACT JOHNNY FOR FUTURE EVENTS, CONSULTING, APPEARANCES, MEDIA, DEMONSTRATIONS AS WELL AS EMPLOYMENT AND INVESTMENT OPPORTUNITIES. © 2017 johnny Iuzzini®, All Rights Reserved.